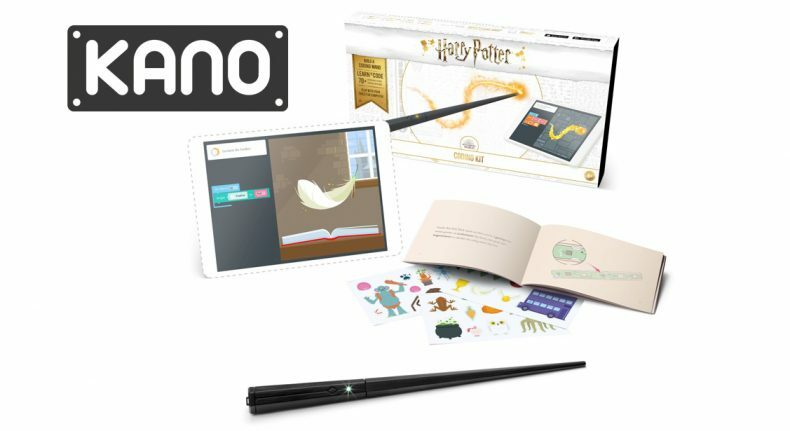 This build-it-yourself wireless wand teaches how to code and create, as you flick and swish through 70+ challenges inspired by the Wizarding World. Following the step-by-step manual, you build a wand and learn about sensors, data and code. It combines a gyroscope, accelerometer and magnetometer to detect its location and speed in tridimensional space and track your hand gestures. You can also code the wand’s light and rumble pack. The fun continues with Kano World, a free, creative community that lets you open, see the code behind them and remix any spells and effects shared by community members using your coding wand.